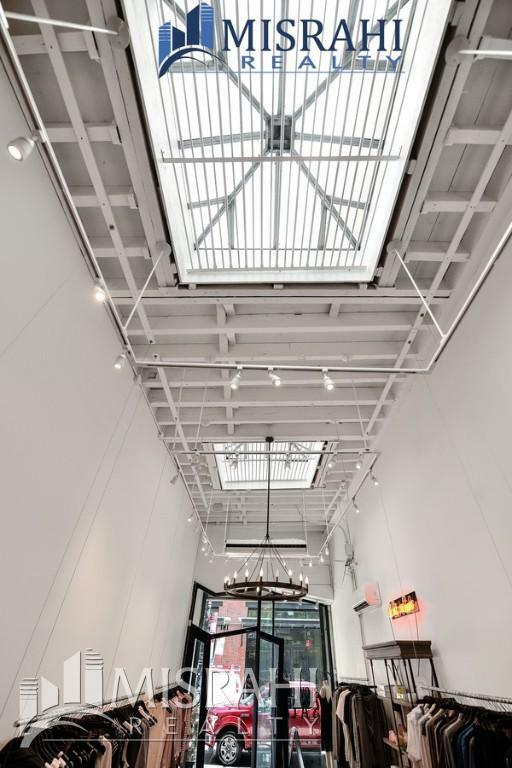 extremely high ceilings with LARGE SKY LIGHTS - 17' high. 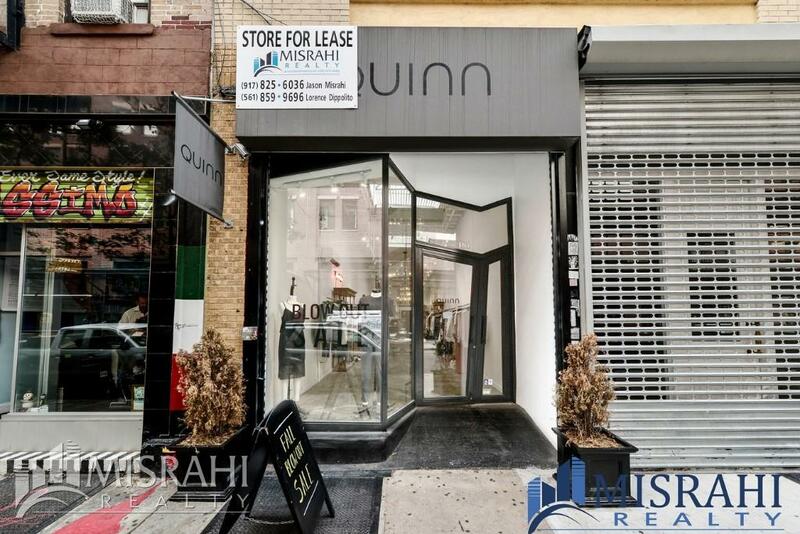 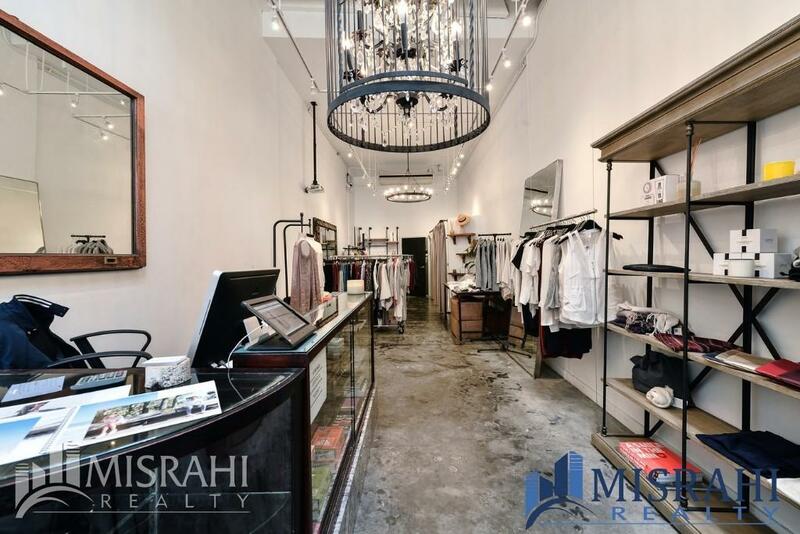 Stellar location On Orchard st between Houston st. & Stanton St.- the hottest location on the Lower East side. 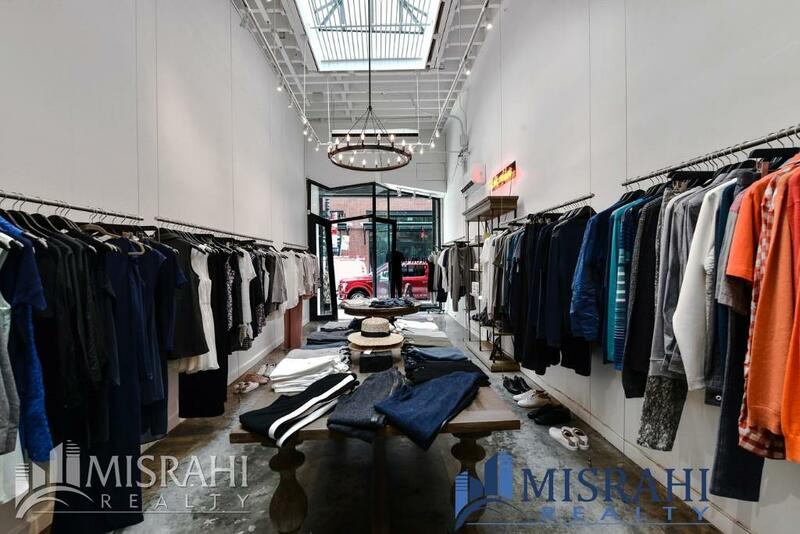 Set between the 2 hottest hotels on the LES, across the Street from the Indigo Hotel & next to 60 LES. 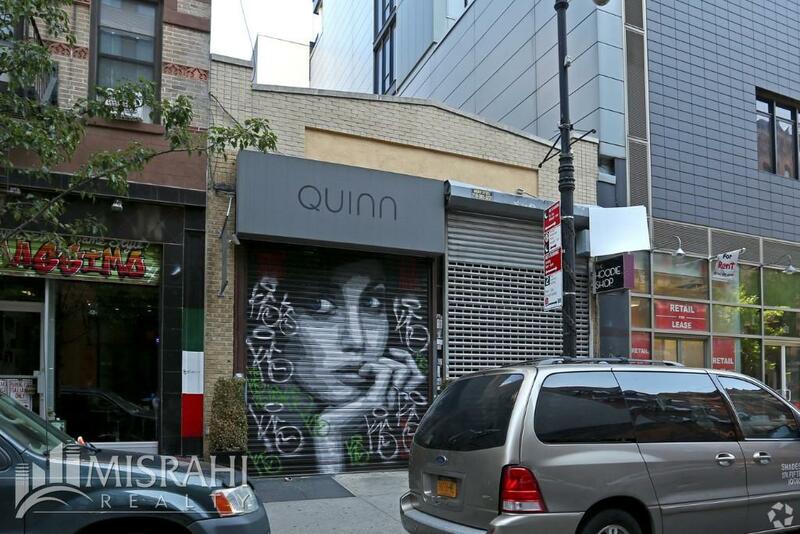 Equinox coming to the near corner of Houston & Orchard.